NRG Safe is dedicated to safety in the oil and gas industry. 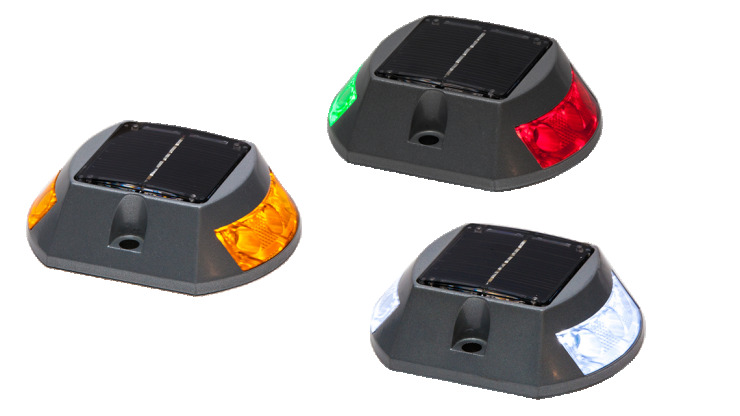 Our signature solar powered LED safety marker is the preferred option when electricity is not available on the job site. These markers also aid in darkened roadway illumination, lane delineation and as a wrong way driver deterrent to create a safer environment on high-traffic roads. Our markers require no maintenance, no upkeep, no batteries and are completely grid independent. View all the technical information. See all the the features. © Copyright 2018, NRG Safe. All rights reserved.